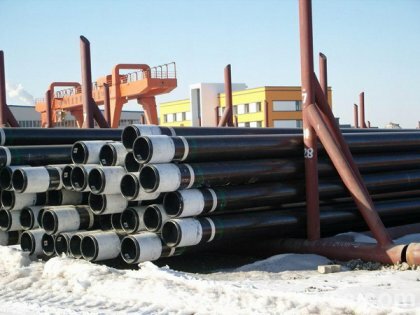 Established in 1999, ANSON steel deals in manufacturing, designing and exporting its API oil pipe, API 5CT tubing and casing, API 5l oil natural gas line pipe. 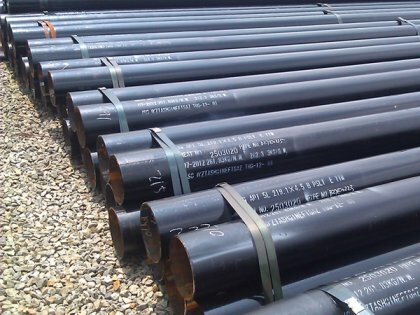 With rich experience in the oil and natural gas projects, ANSON steel provides petroleum well drilling, natural gas transporting and oil drilling and conveying for customers. ANSON steel oil natural gas projects are cost-efficient and trustable. With dramatically development of international trade and evident globalization, various merchandise pleases us while simultaneously confuses us. 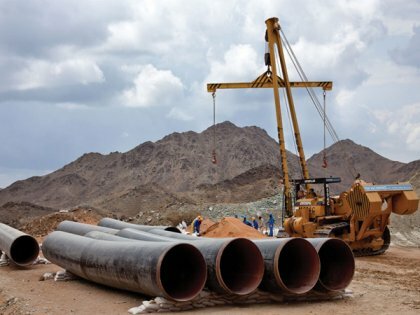 As a professional API pipes manufacturer and considerate service supplier, Anson steel can assist customers elaborately select the most matched steel products with competitive price from China’s huge steel market. The outstanding technicians together with sharp-sighted purchasing staff are our strong supporters. Value-added processing is also provided to suit your needs. We offer API pipe rolling, cutting, blasting, press forming, bending and painting. It all adds up to faster, more complete, more accurate, and more efficient customer service. 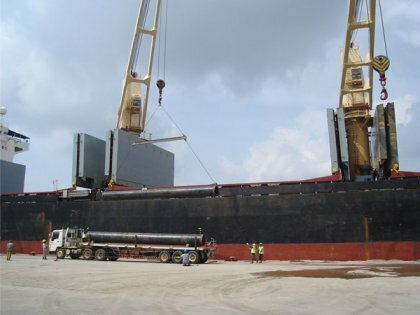 ANSON steel has employed transport and documentation staff who are able to identify and arrange the optimum delivery processes efficiently to ensure casing pipes and well tubing arrive at port on time and in perfect conditions. 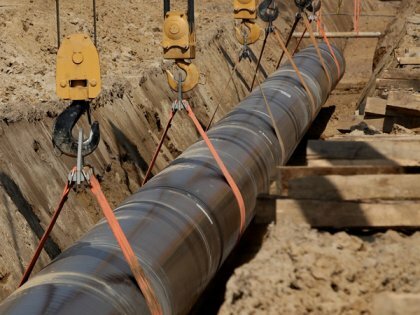 We plan our shipping to coincide with progress on-site and we have professional staff in moving pipes to locations around the world, which are often remote and require considerable planning. For the engineering construction, we will arrange first delivery. 3 shift teams composing of many professional workers do their jobs industriously as well as high efficiently in the workshop. 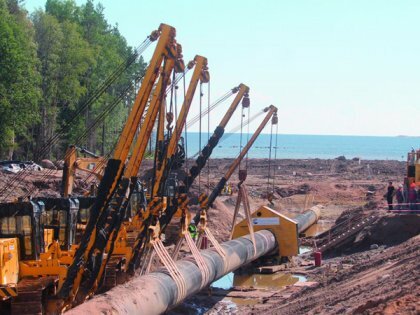 Specialized designed brackets for placing the API pipes, casing, tubing, drill pipes as well as API 5L pipe line serve as the best transportation method which can keep final welding of tank in site. 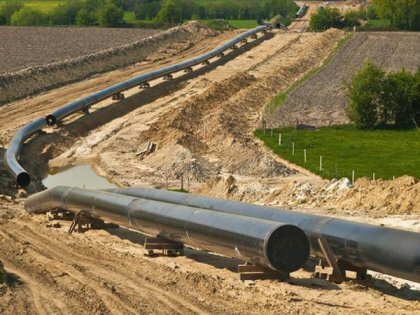 Just to ensure that your team has no problem using our API 5CT well casing pipe and oil tubing pipe we are always available for assistance. Our team will support your projects to deal with your problems. Also you can send your questions on the pipe to support@ourwaysteels.com. 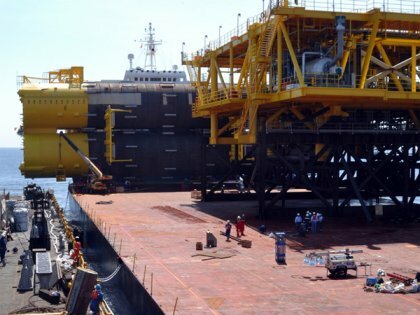 We are dedicated to provide best quality, dependable service at all times regarding our oil natural gas projects. We are always at your service. Write us today with your questions via the contact form below and we will respond within 1 business day.